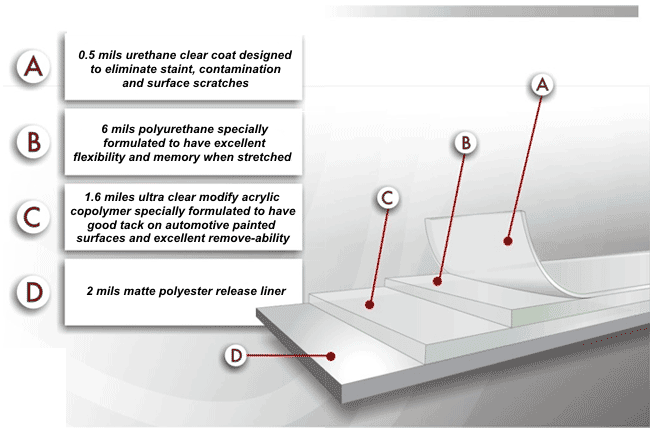 LLumar® Platinum Paint Protection Film is your ultimate defense against damage. It’s a highly advanced, virtually invisible layer that improves the performance of your automotive paint, making it less vulnerable to rocks, road debris, winter salt and sand. A ten-year warranty, self-healing surface, and HydroGardTM technology elevate Platinum Series performance to superior levels. Whether you’re a perfectionist or just love what you drive, this best-in-class protection is good for your car and your confidence. Even the film’s adhesive is superior. The enhanced workability of XPEL’s adhesive allows the film to be contoured around the most complex surfaces without distortion—which means you show off a perfect finish, not seams, wrinkles, and ripples. 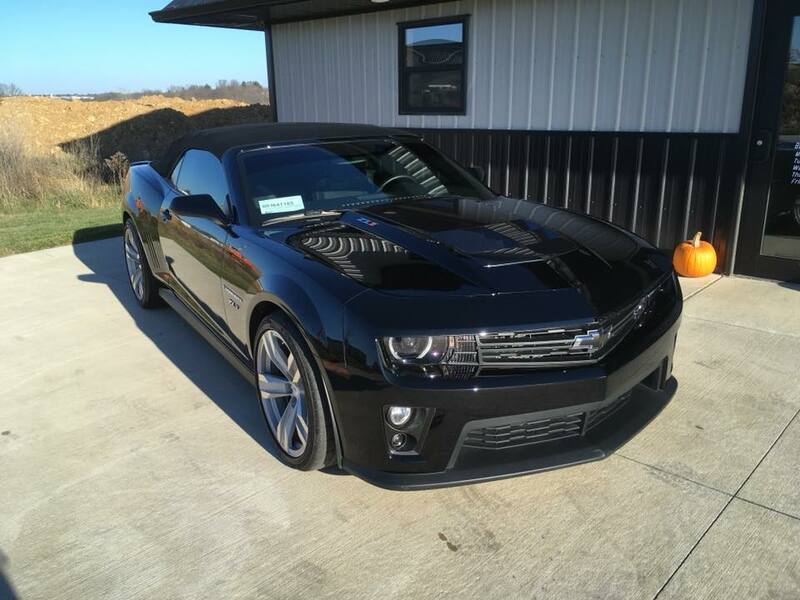 Advanced technology can boost resale value and customer satisfaction! 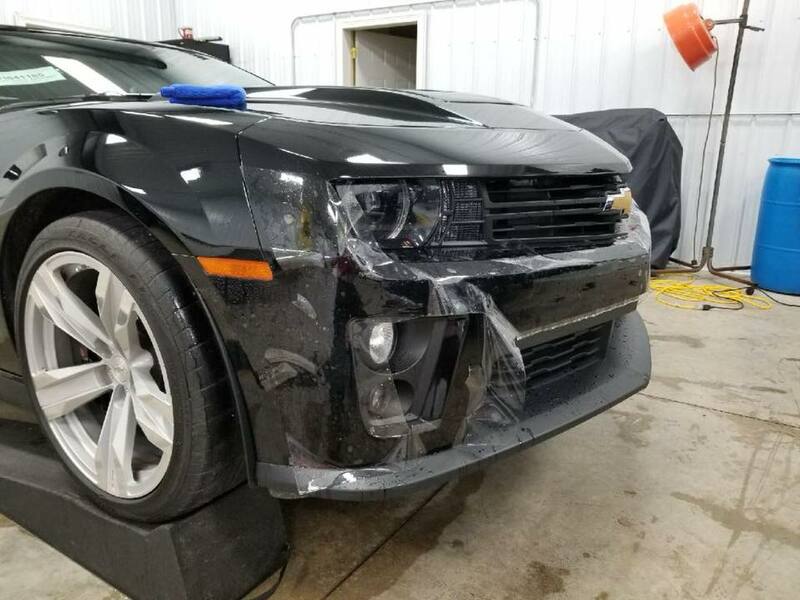 Super tough – Transparent urethane lm helps protect paint from stones, sand, road debris, bug acids and other harsh conditions that mar that new car finish and eat away at your customers investment. It helps to safeguard vulnerable painted surfaces like the leading edge of the hood, bumper, door edges and trunk ledge. 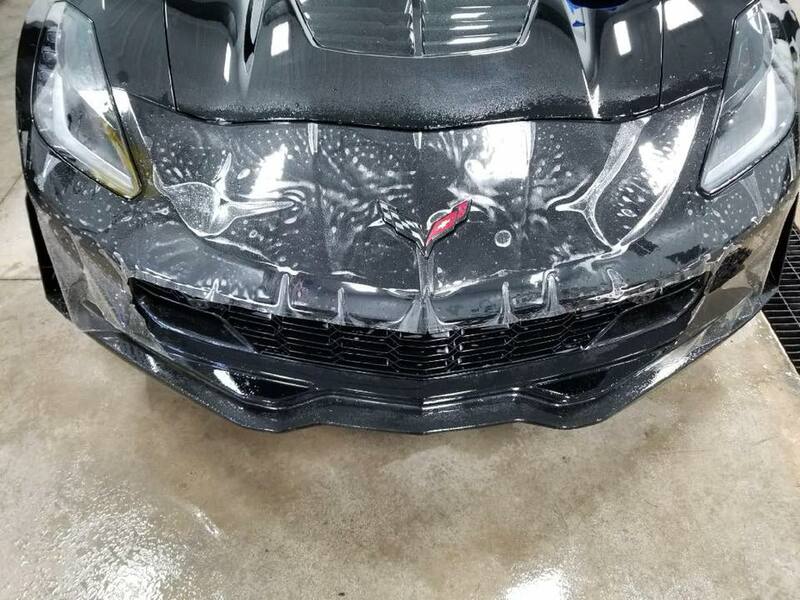 3M Paint Protection Film is made of tough, transparent and conformable urethane for long-term durability, and it can be treated like any painted surface. This enables your customer’s vehicle lines and colour brilliance to show through without compromising the appearance, increasing pride of ownership. The high-performance, pressure-sensitive adhesive used to attach 3M lm ensures excellent adhesion to OEM paints, yet is removable if needed. This prevents costly eld failures while allowing for removal without damage to fully cured paint. ScotchgardTM lm features a clear coat with ultraviolet (UV) protectants that counteract harmful UV rays and resist yellowing. Businesses can be assured that Scotchgard™ lm maintains its high-gloss look with minimal care, while helping to keep vehicles looking better longer. 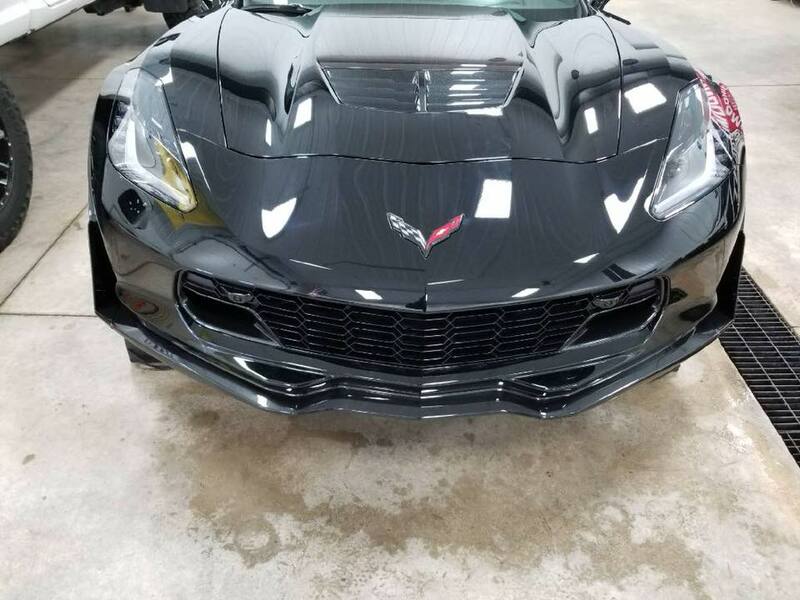 If you have any additional questions about the Paint Protection Film or detailing services that is offered by Professional Window Tinting, please contact us today by calling our office at 563.690.0057. We would be happy to answer all of your questions about your particular application.